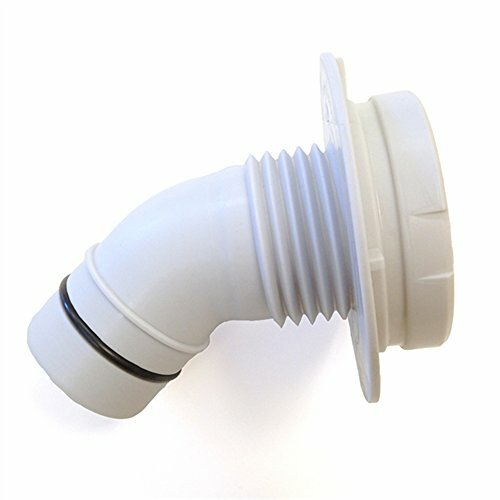 Plastic return fitting for new RP350, RP400, RP600, and RX600 filtration systems by Summer Waves. Previously under part number 078-201401. If you have any questions about this product by SUMMER WAVES, contact us by completing and submitting the form below. If you are looking for a specif part number, please include it with your message.